Heating | Fresh Air, L.P. Temperatures have only just begun to give us some reprieve, and we’re already talking about heaters? 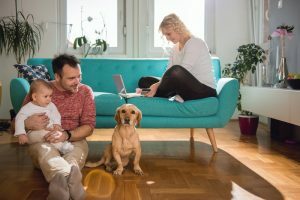 Okay, so it’s true that we don’t suffer from chilly temperatures in the fall and winter like other parts of the country do, but that doesn’t mean we don’t have a need for sufficient heating in Houston, TX. 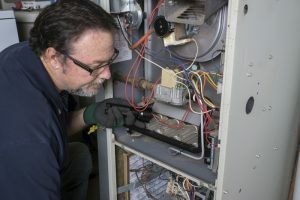 But the only way to ensure that your heater works as efficiently, effectively, and safely as it should throughout the years is by scheduling regular maintenance for the system. And no, it’s not too early to do so. Posted in Heating | Comments Off on Is It Too Early to Schedule Heating Maintenance?